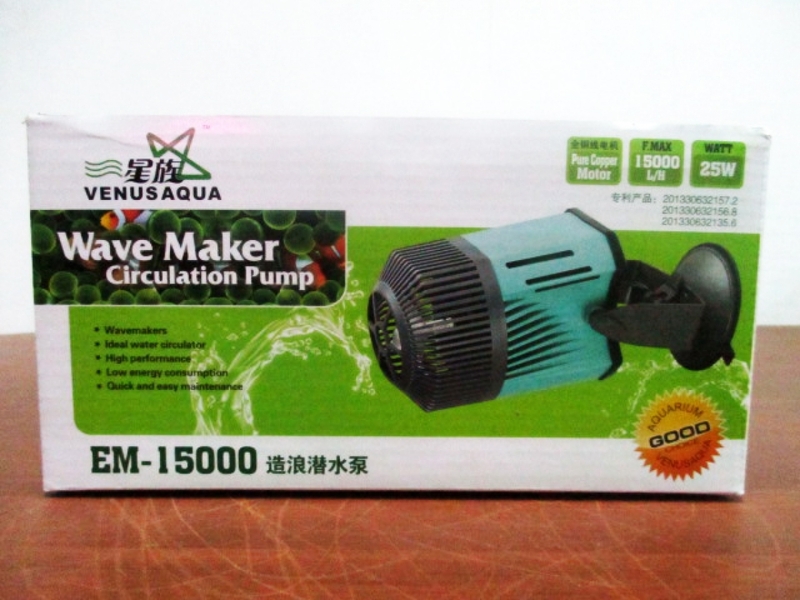 Circulation pump for aquariums. Useful to re-creates natural currents in fresh water and marine aquariums. Compact size, adjustable direction of water flow. High Performance with minimum power consumption. It can be easily mounted with its powerful suction cup. Reliable, extremely silent and easy to maintain.